When “A Little Late With Lilly Singh” debuts in September, Singh is expected to be the only woman and only LGBTQ person hosting a late-night show on broadcast TV. 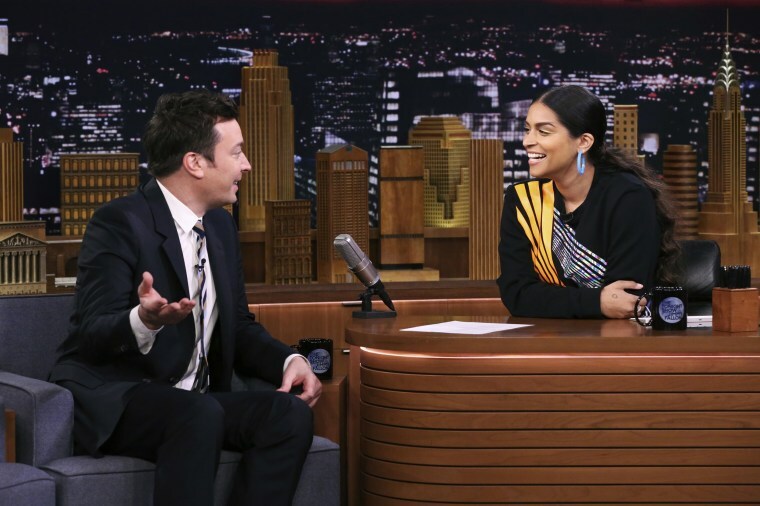 YouTube star Lilly Singh, a vlogger with more than 14 million subscribers on the popular social platform, will be taking over the NBC late-night slot currently held by Carson Daly. When her show, “A Little Late With Lilly Singh,” debuts in September, she is expected to be the only woman and only LGBTQ person hosting a late-night show on one of the big four broadcast networks. “A huge shoutout to all the women who have been before me and are currently in the space, because I couldn’t have done it without them paving the path,” she added. Singh, who is Indian-Canadian, has been producing YouTube videos since 2010. Her videos, which include everything from music video parodies to rants about dating apps and jean pockets, amass millions of views. GLAAD, a national LGBTQ media advocacy group, highlighted the significance of Singh’s work - both past and future.